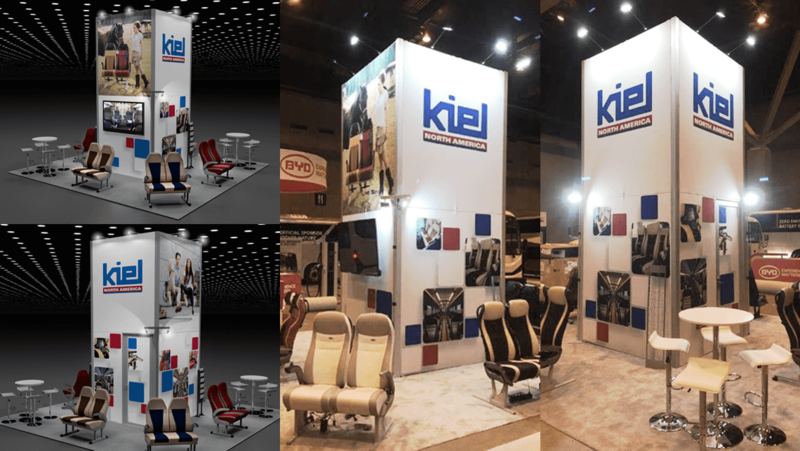 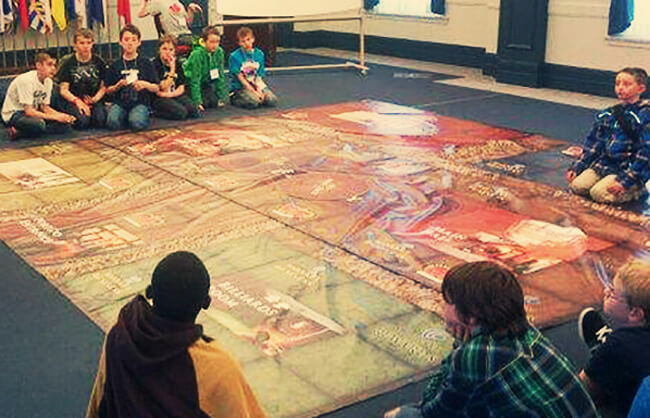 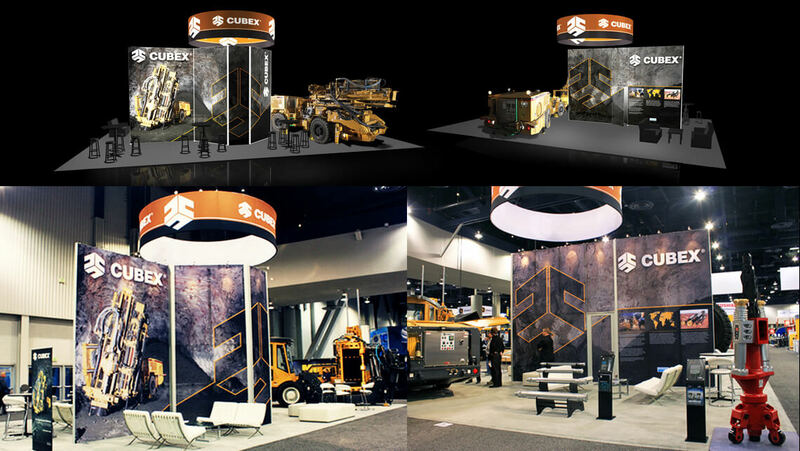 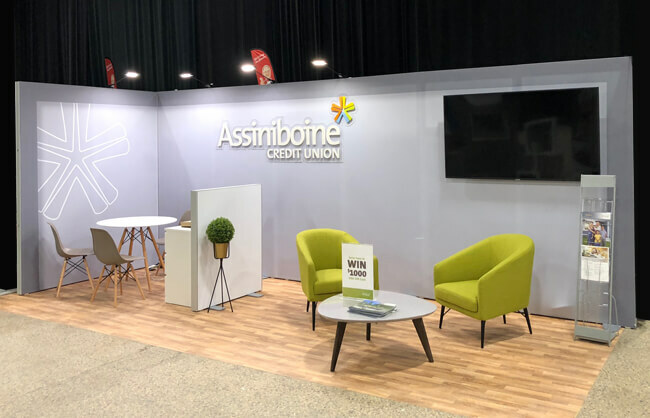 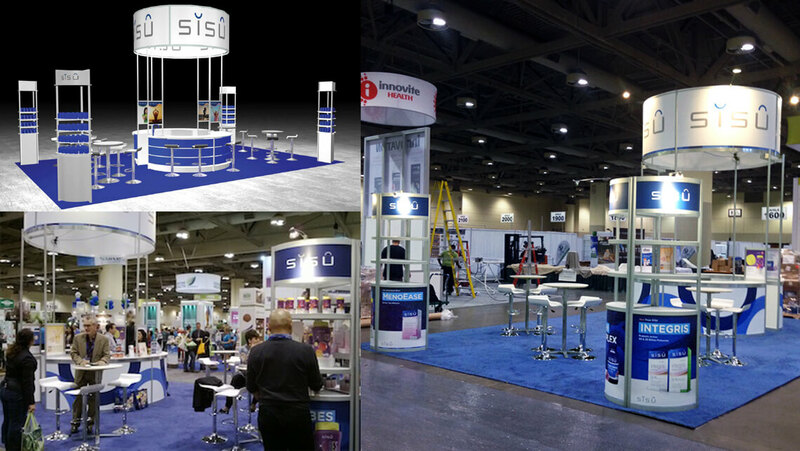 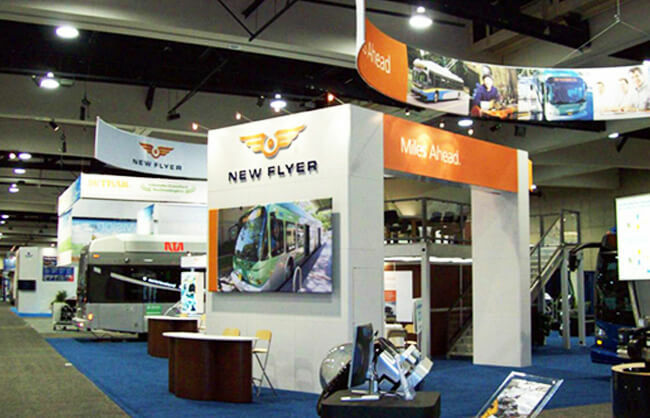 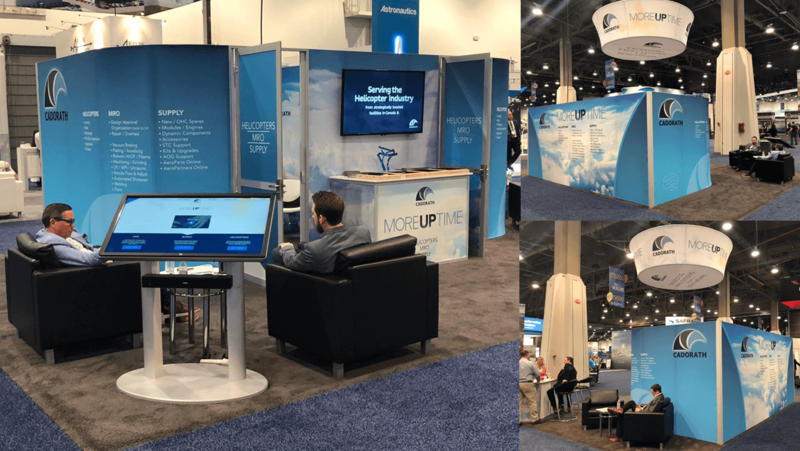 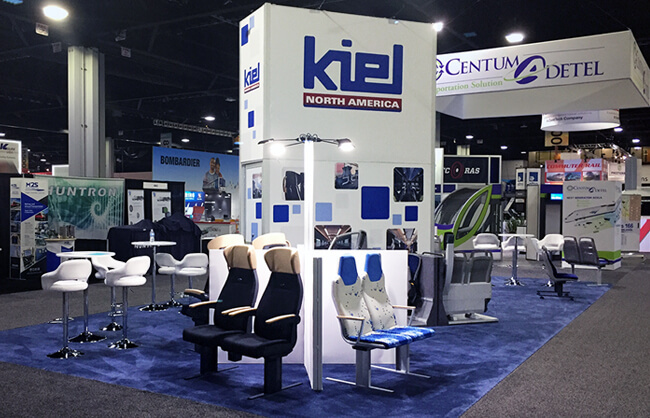 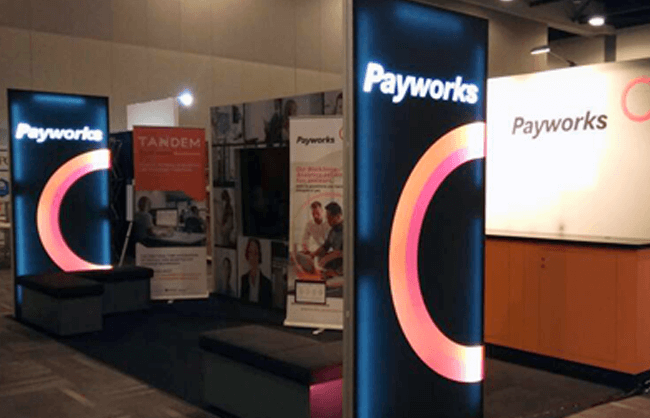 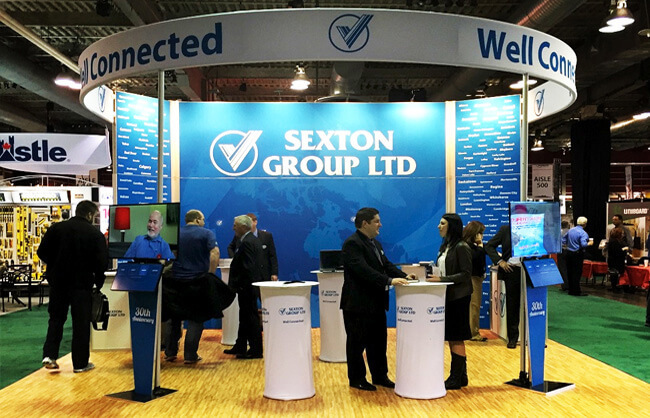 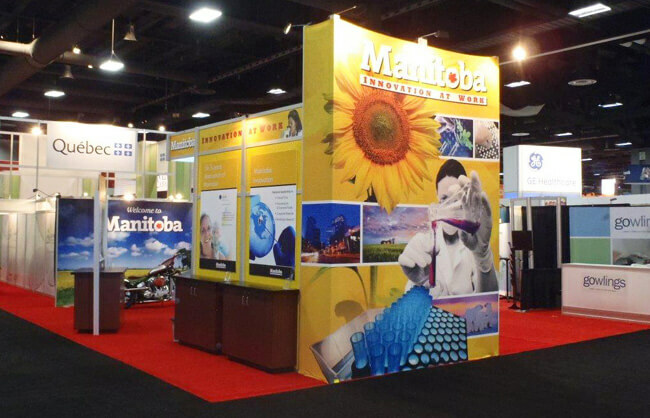 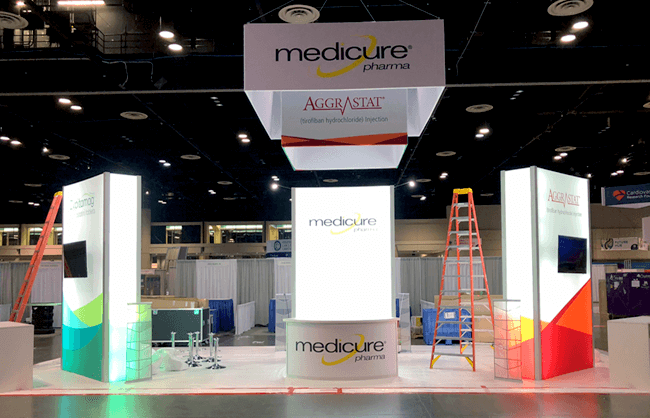 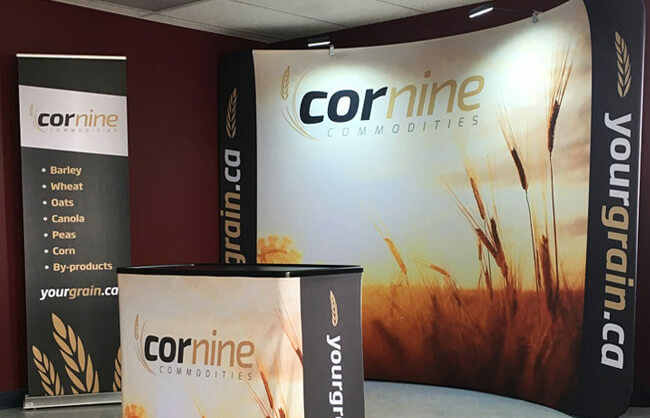 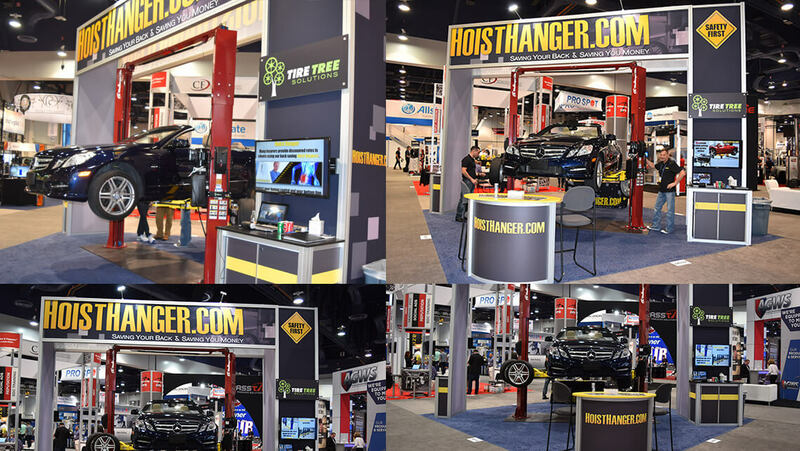 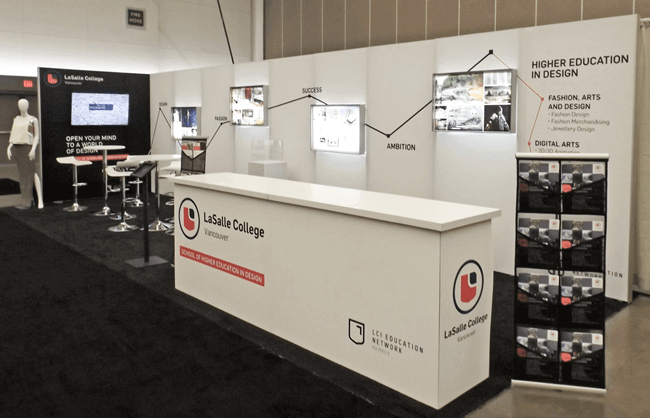 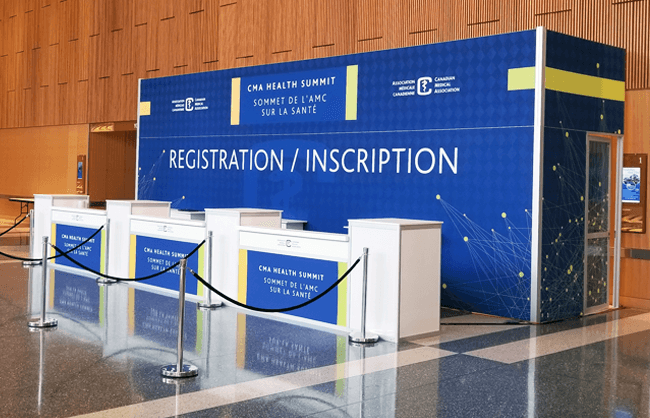 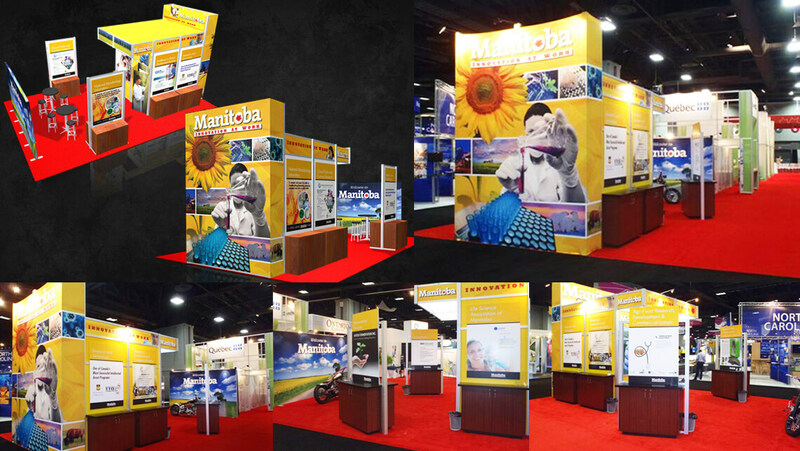 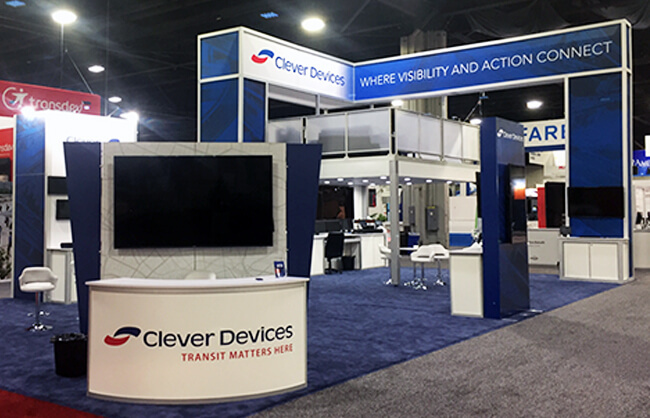 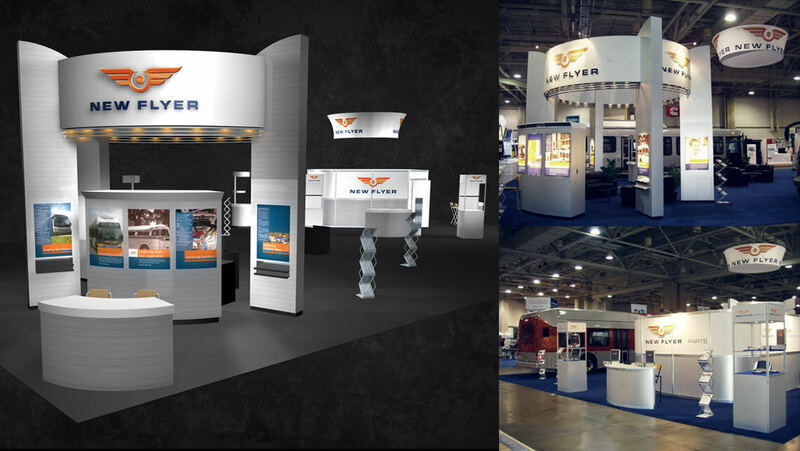 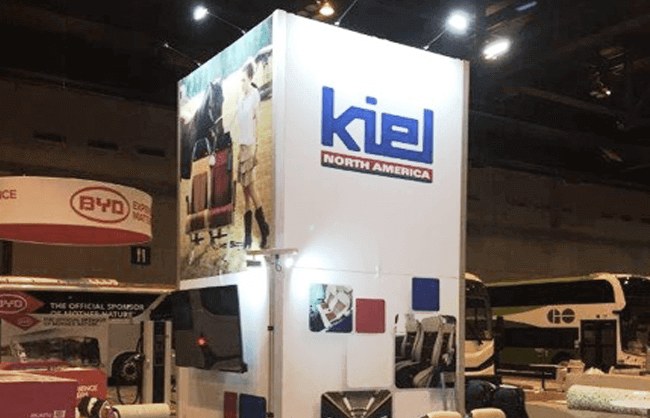 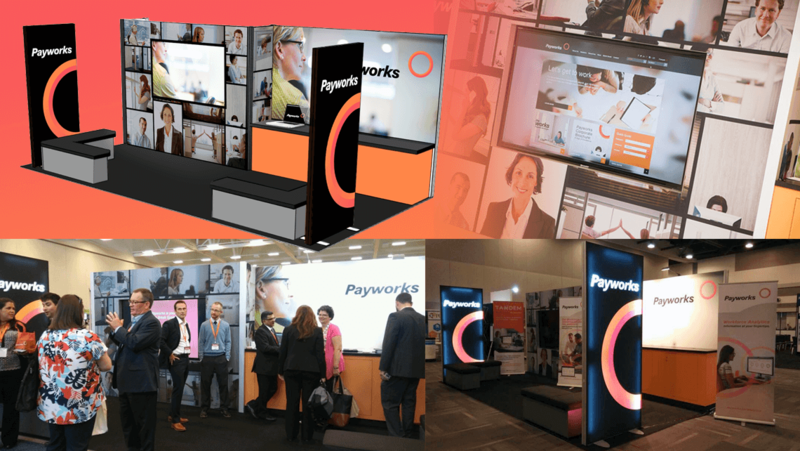 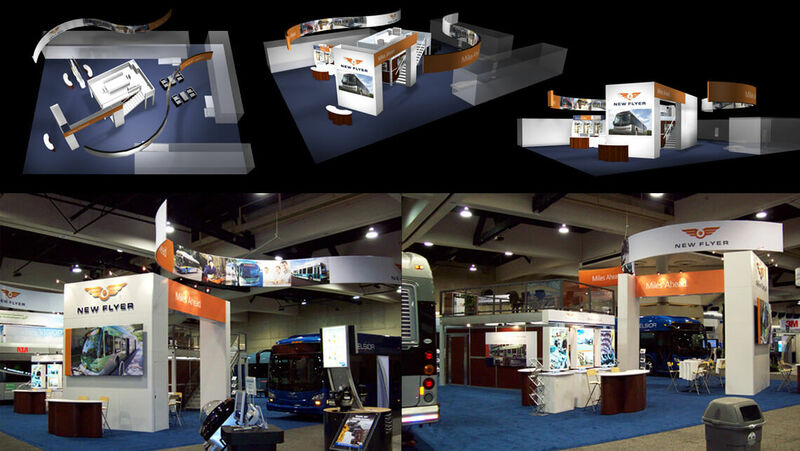 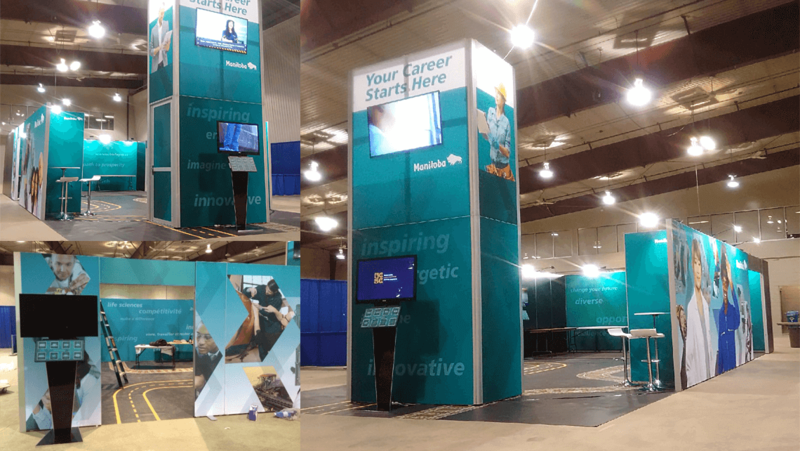 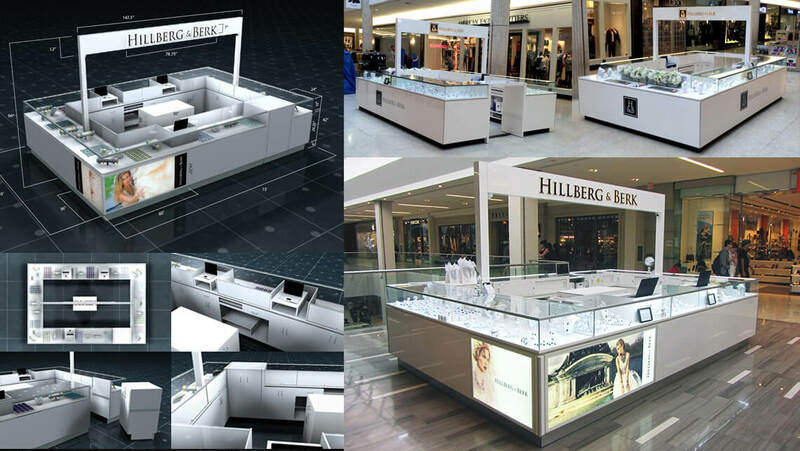 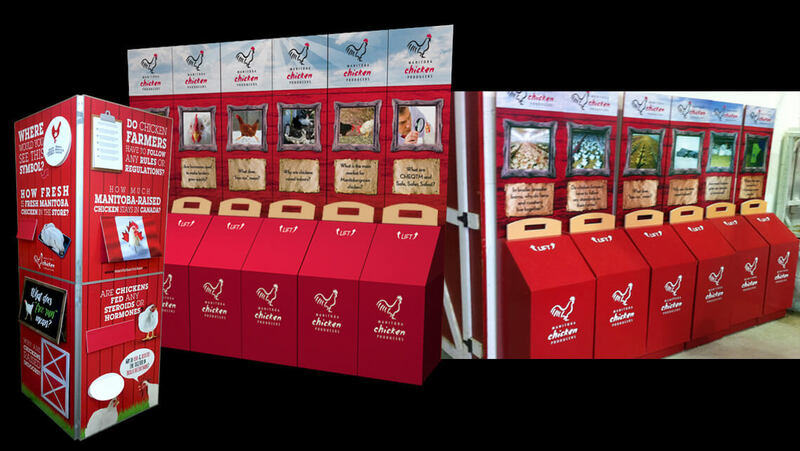 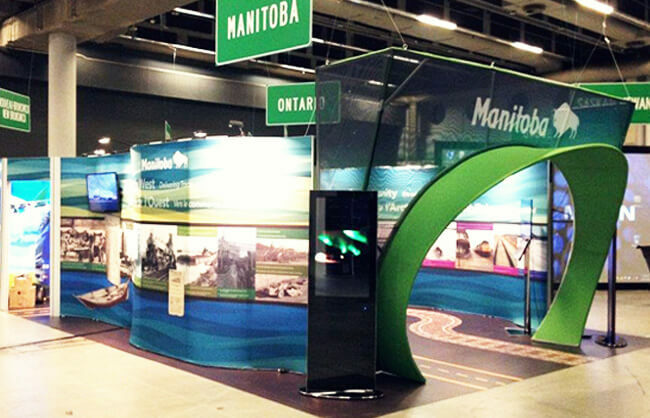 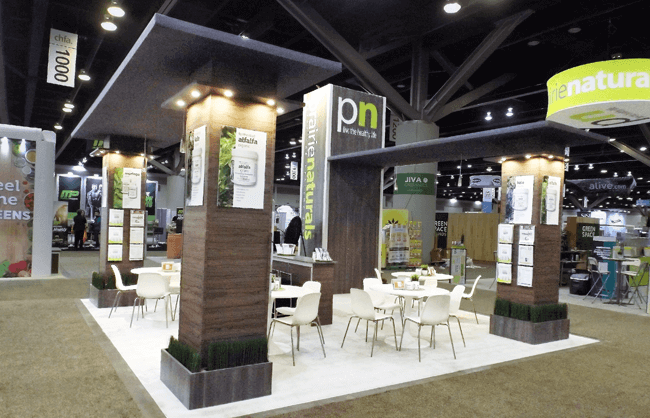 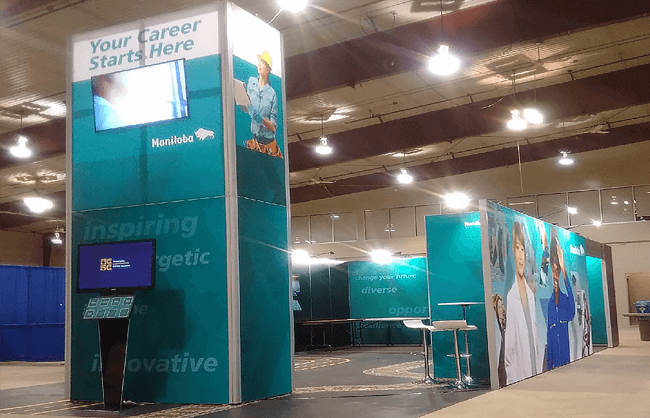 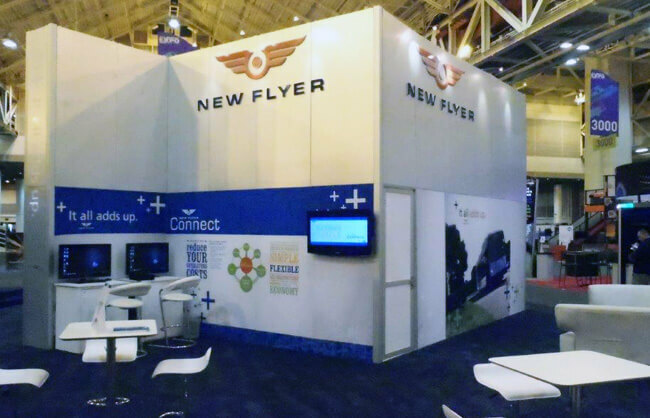 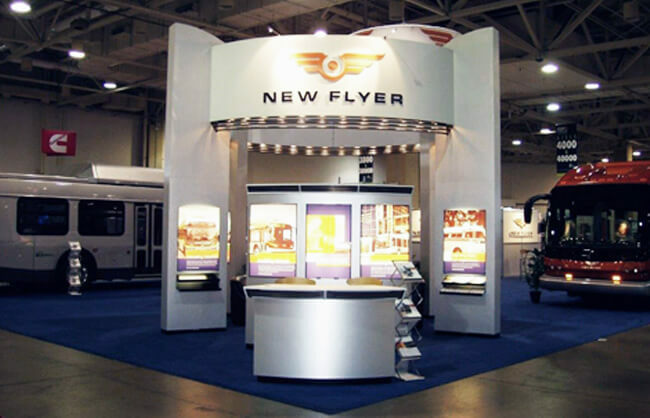 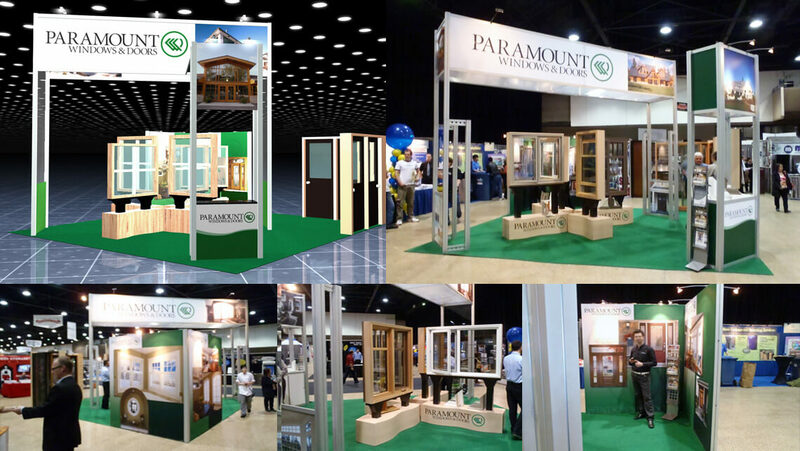 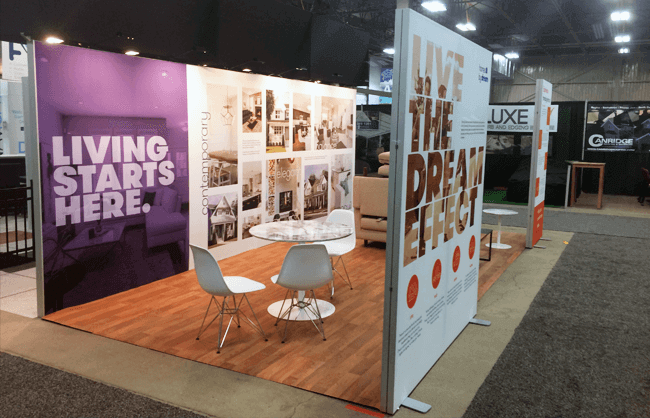 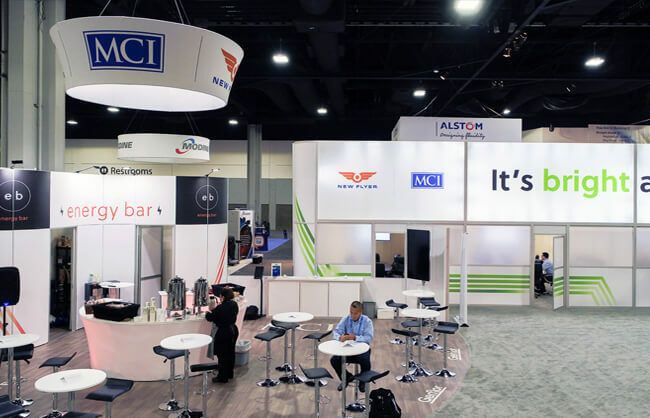 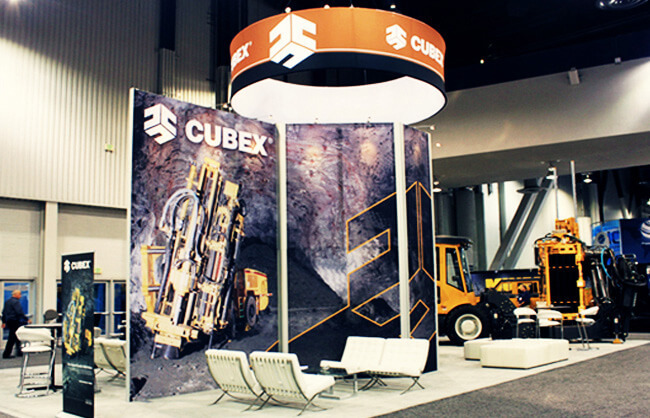 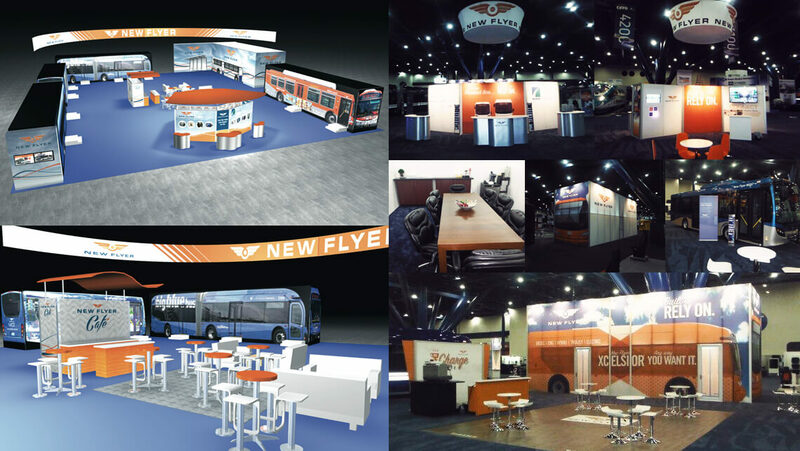 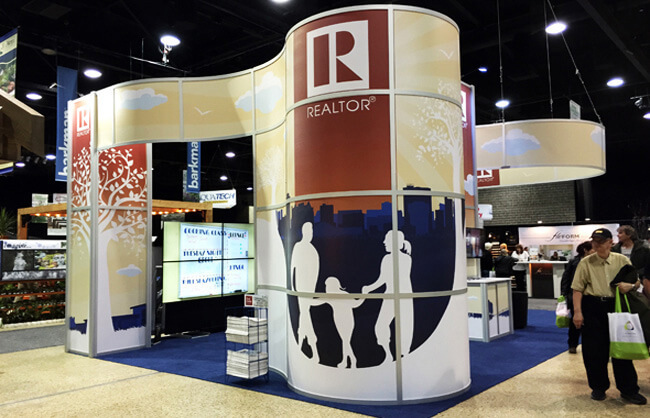 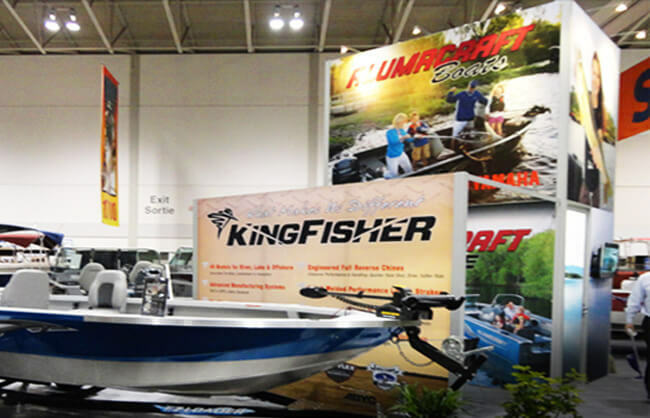 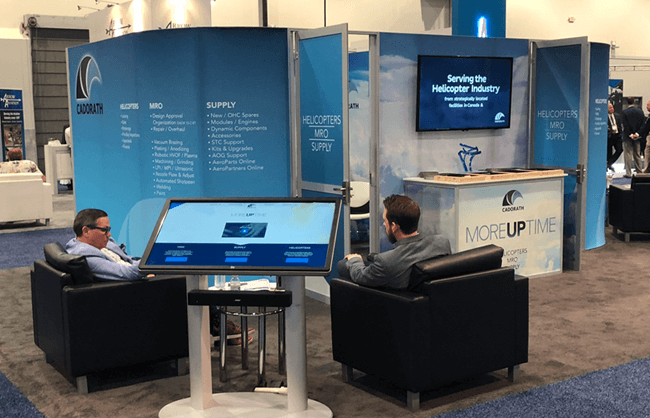 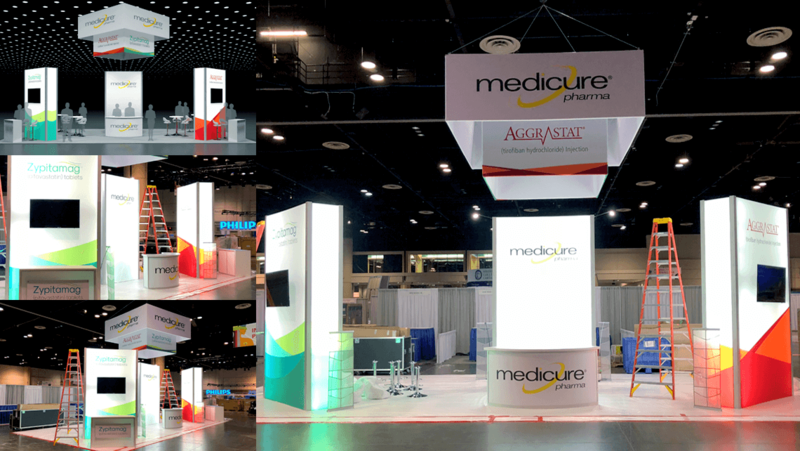 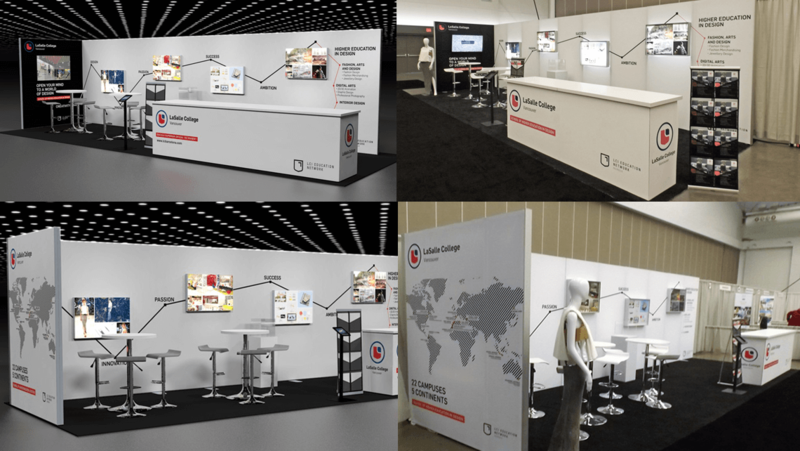 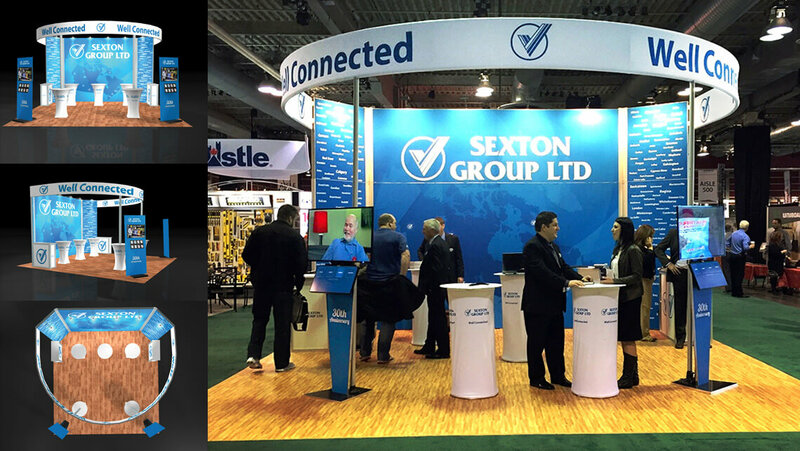 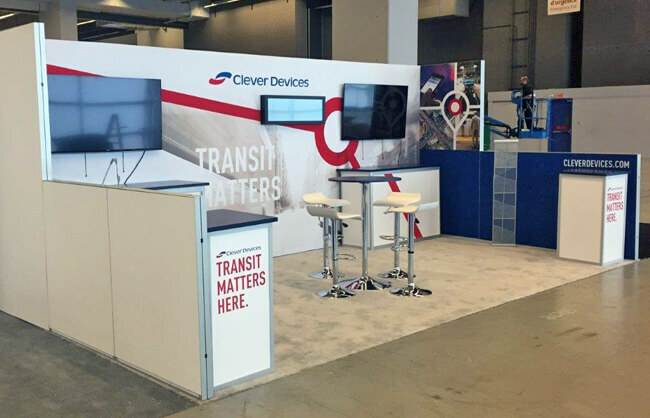 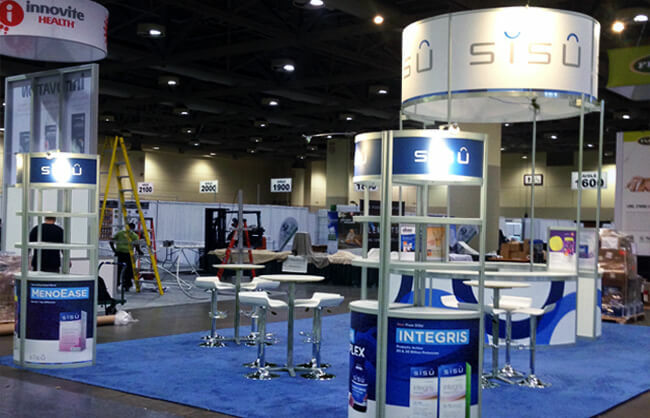 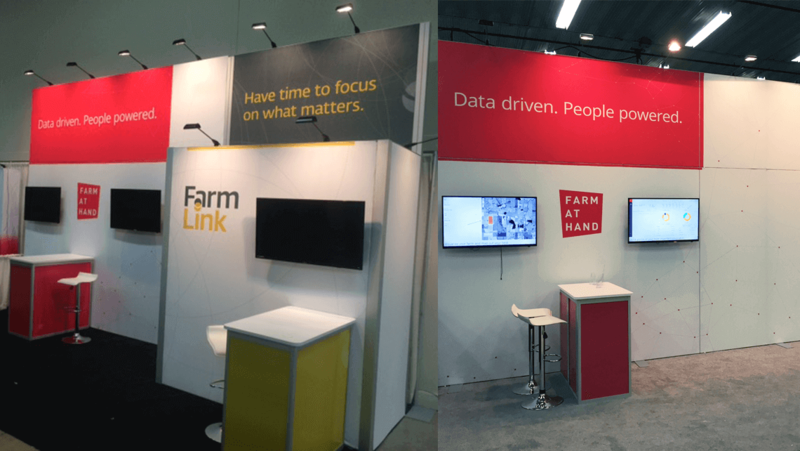 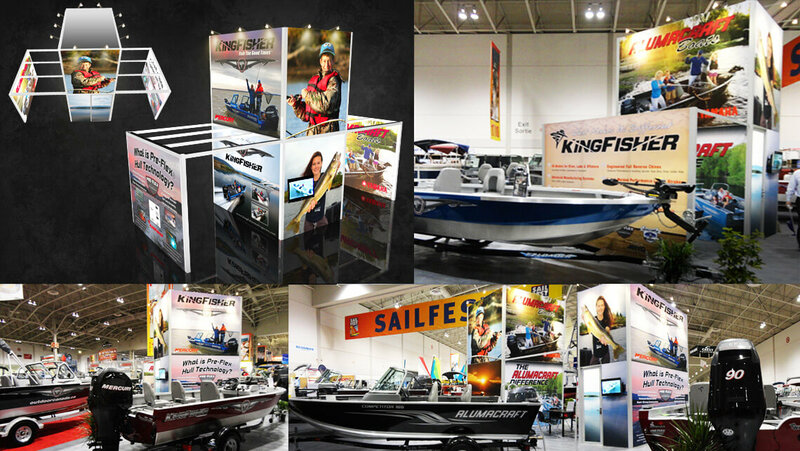 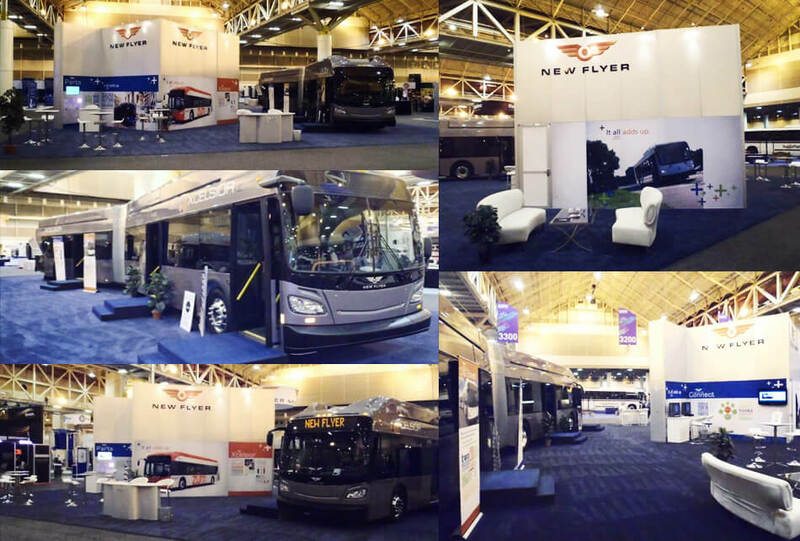 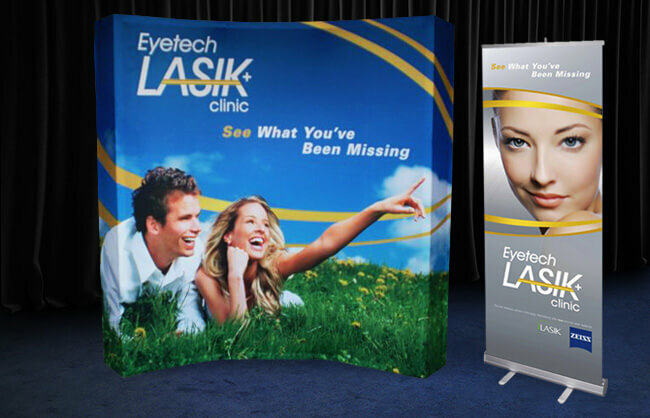 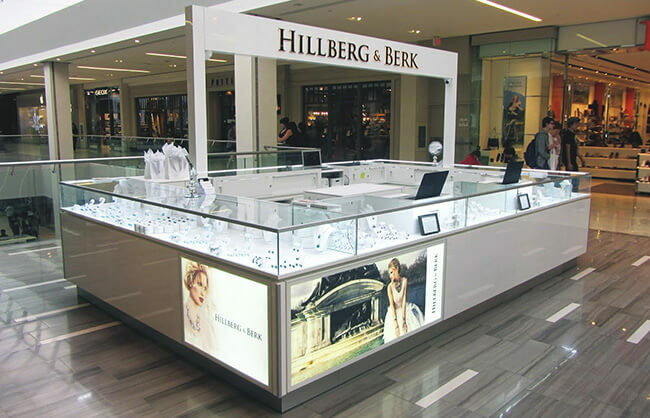 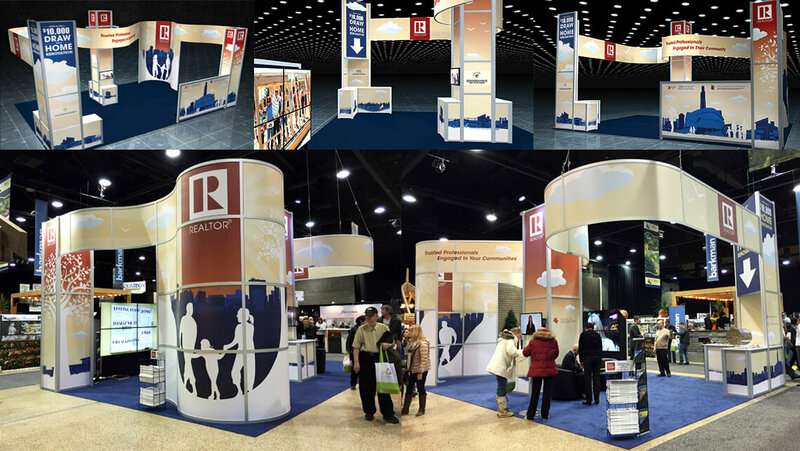 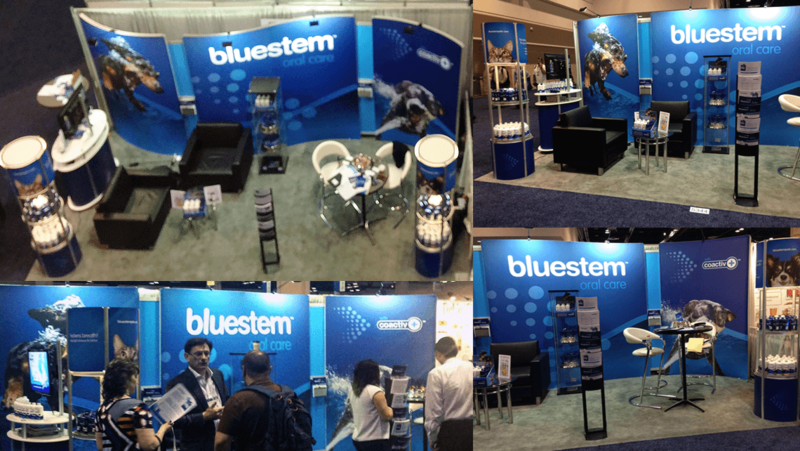 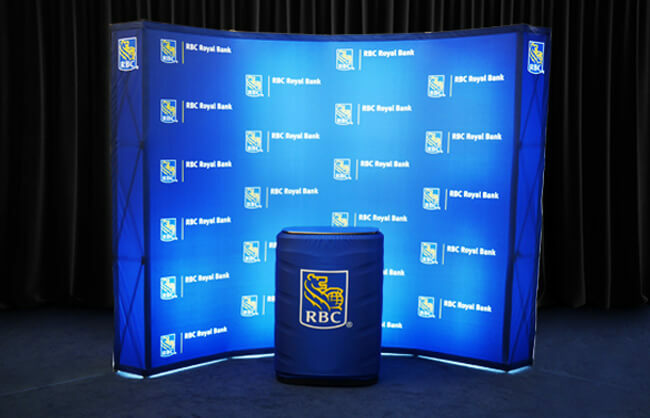 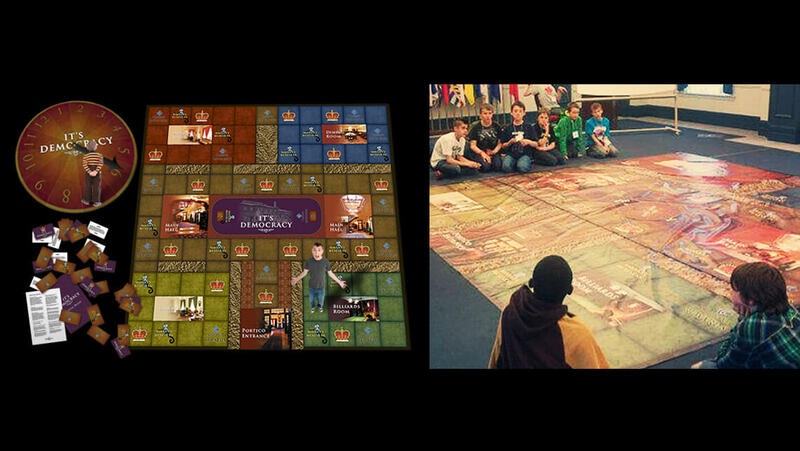 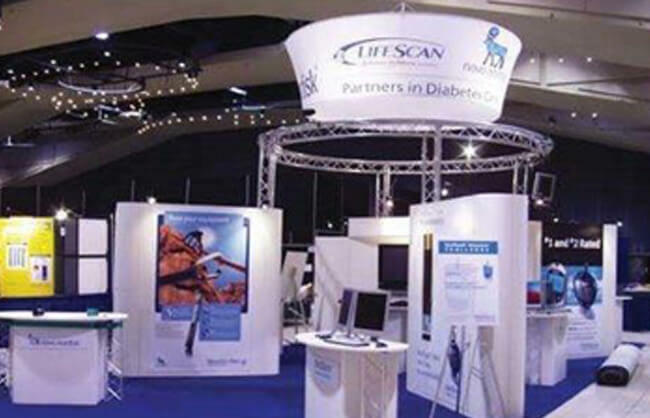 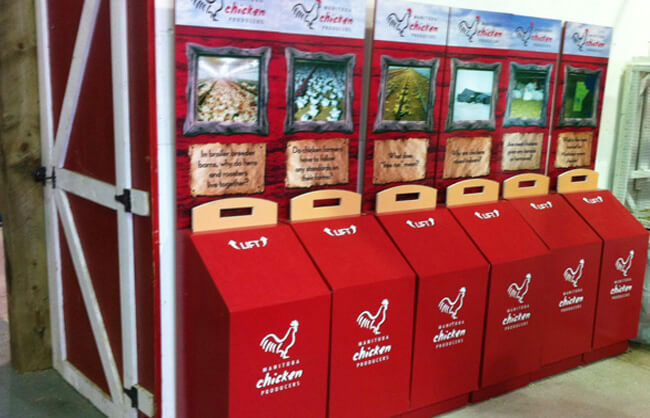 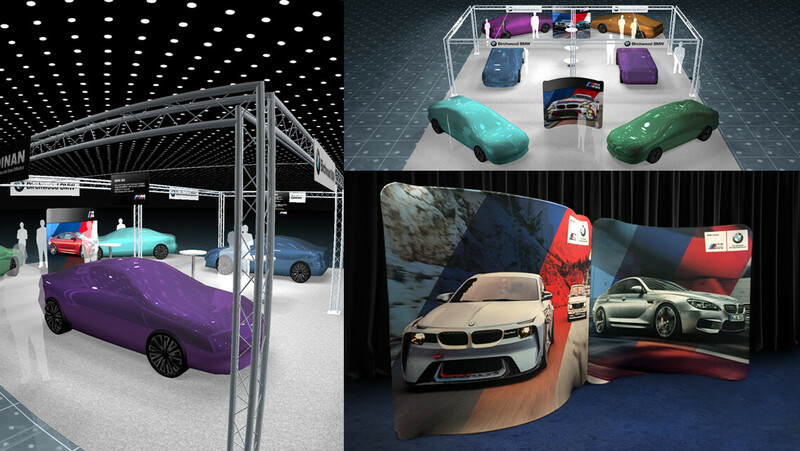 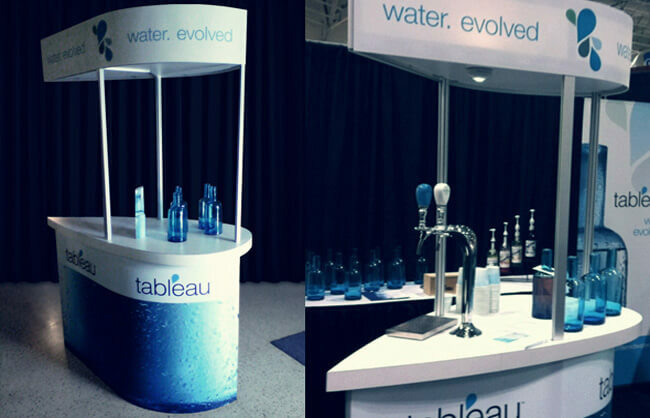 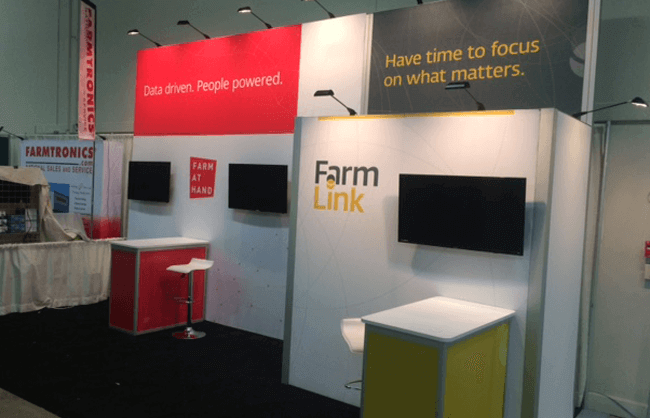 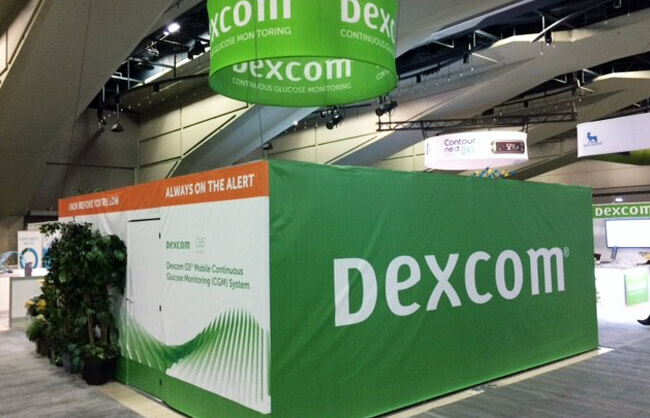 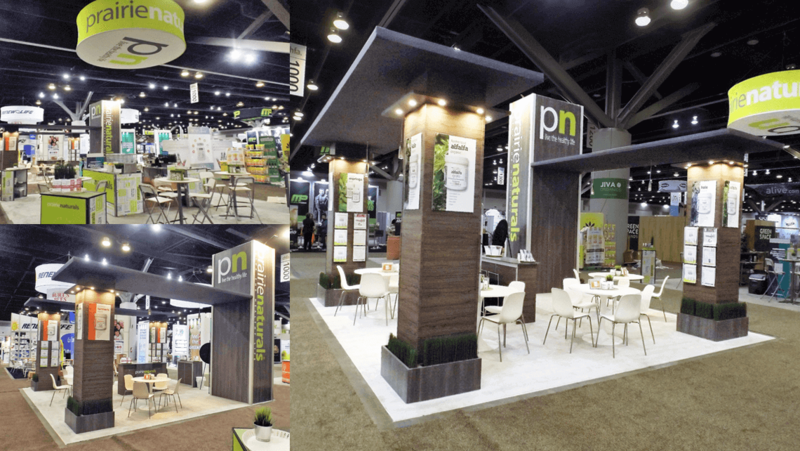 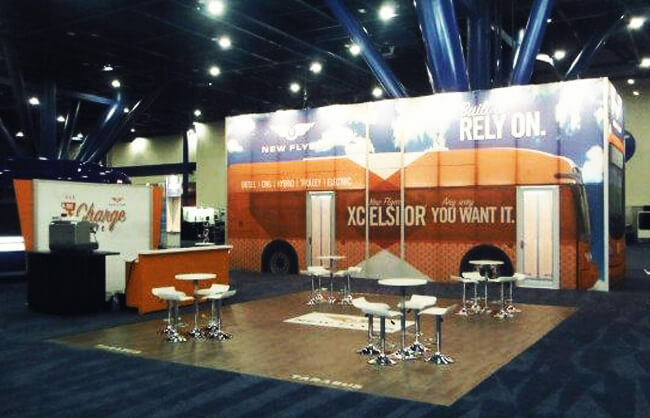 Creative Display helped us design a booth that matched our vision, our budget, and our brand. 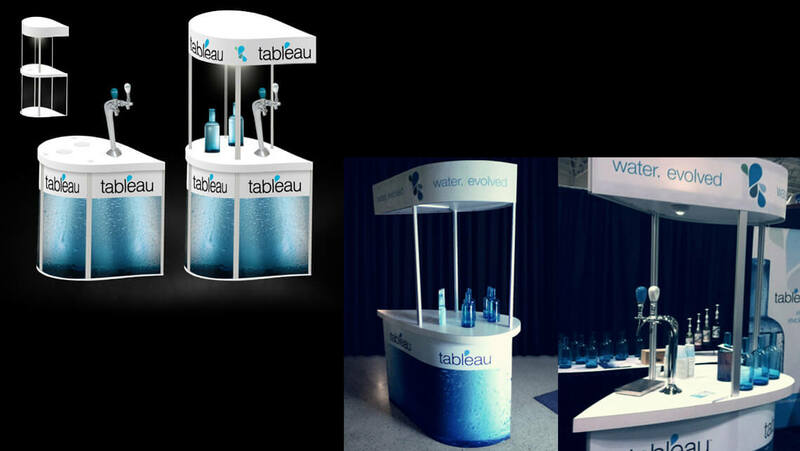 Rob was with us every step of the way from the design stage through teaching our team how to assemble and pack the booth. 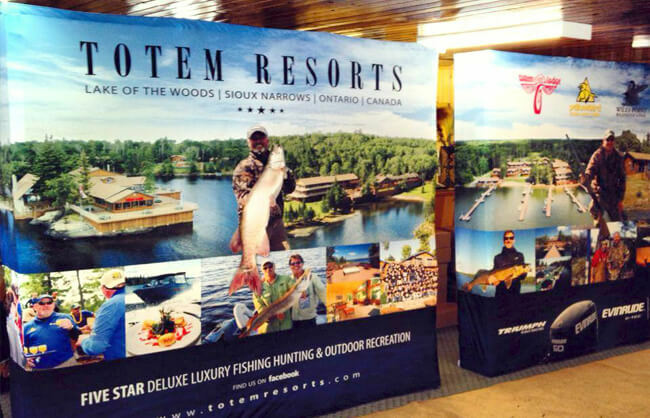 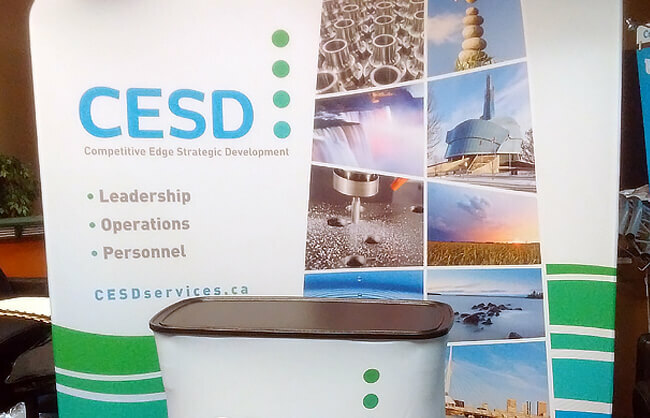 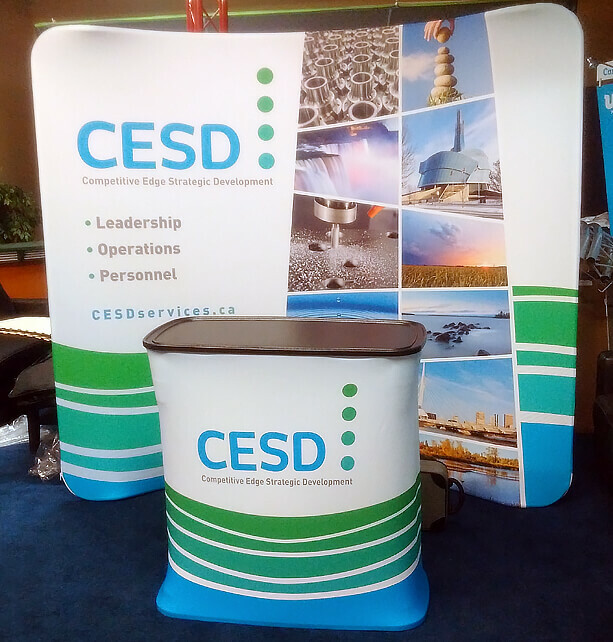 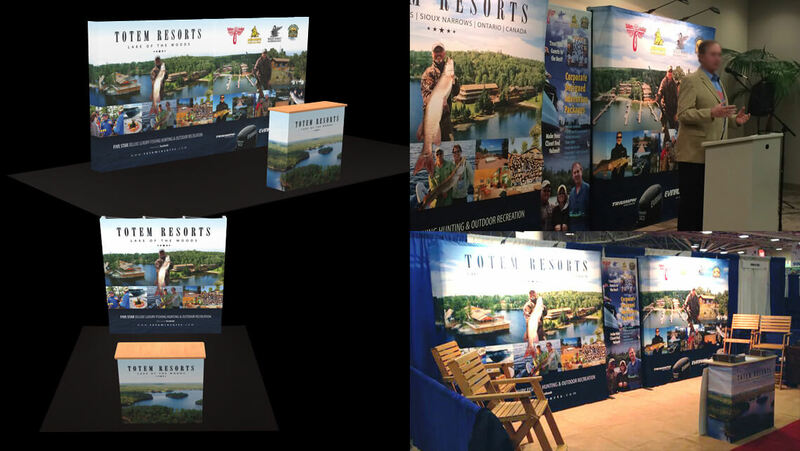 Thanks to Creative Display we were able to stand out at our first tradeshow. 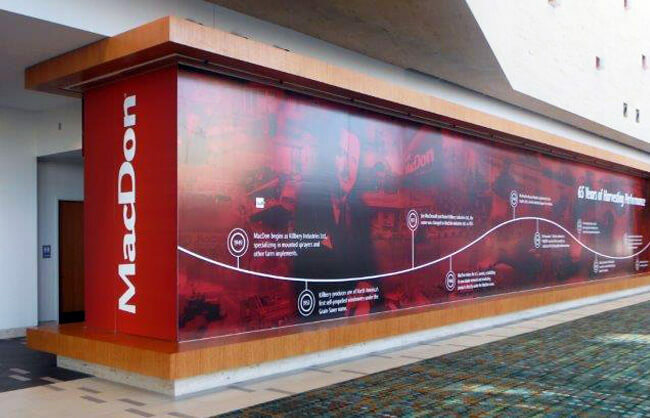 We would absolutely work with Rob and his team again. 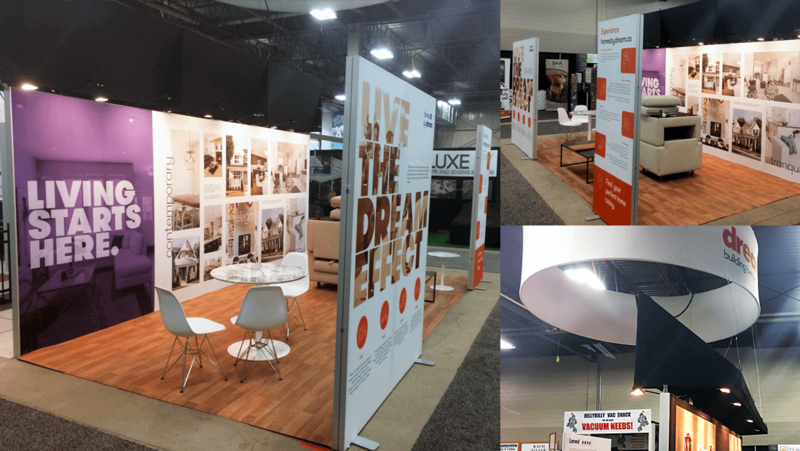 Thank you again for all of your work, patience, and professionalism - CWD was a huge hit for us! 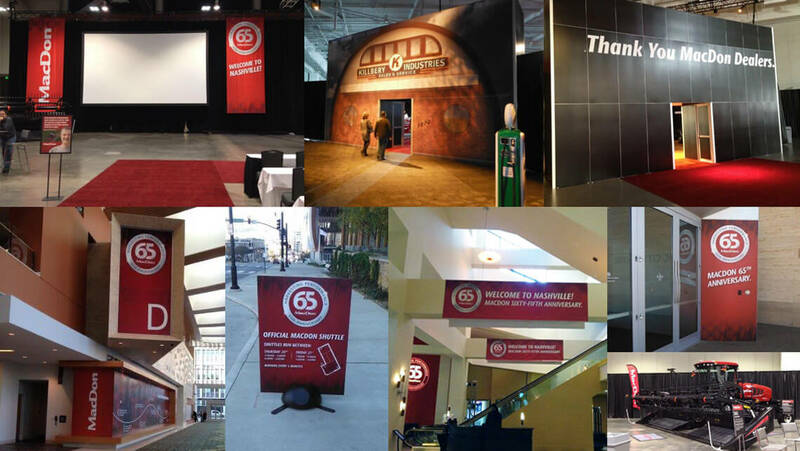 It was Sensational! 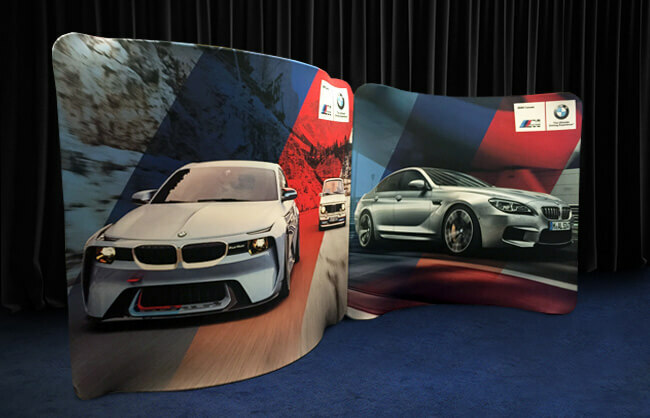 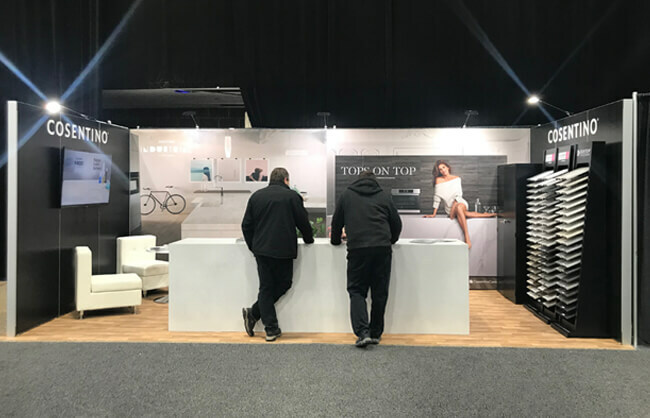 Creative Display consistently demonstrates they are a strong business partner with a proven track record of providing excellent customer service and high quality graphic and display design and production services. 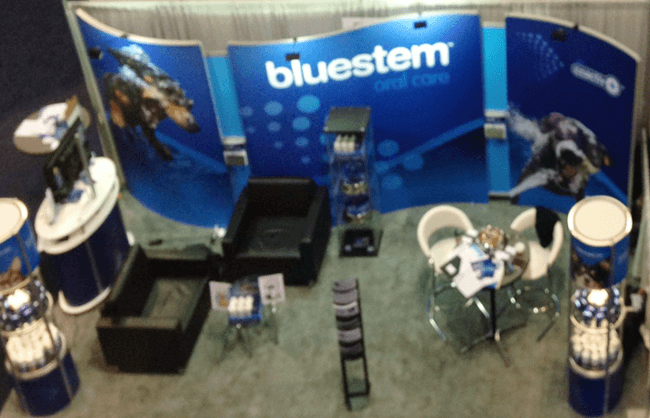 Strong account management services leave no detail unattended. 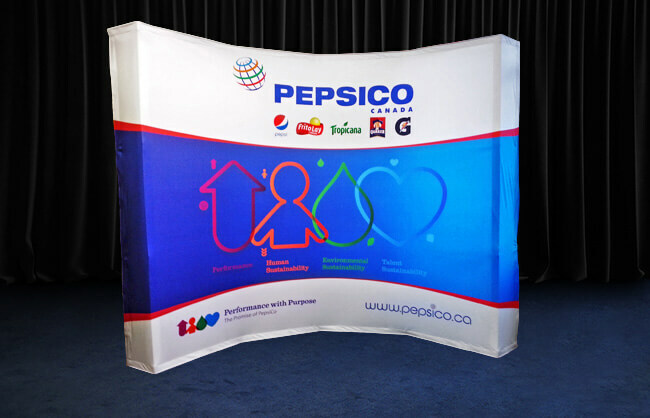 To work with Creative Display, is to have the comfort and assurance that the end work product will be excellent. 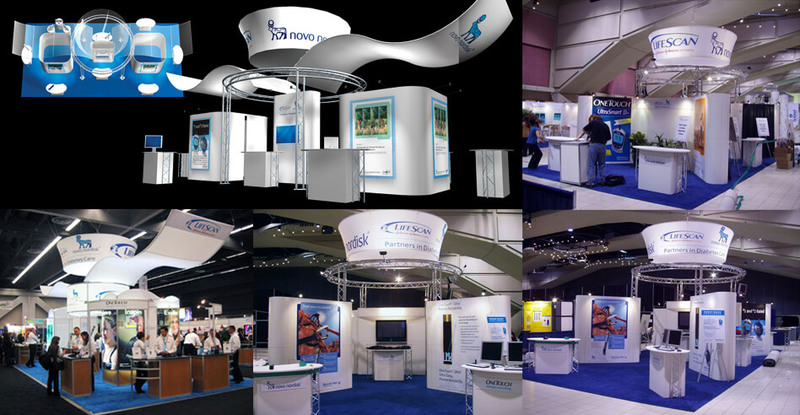 I would highly recommend them as a partner in your graphic and display productions and management. 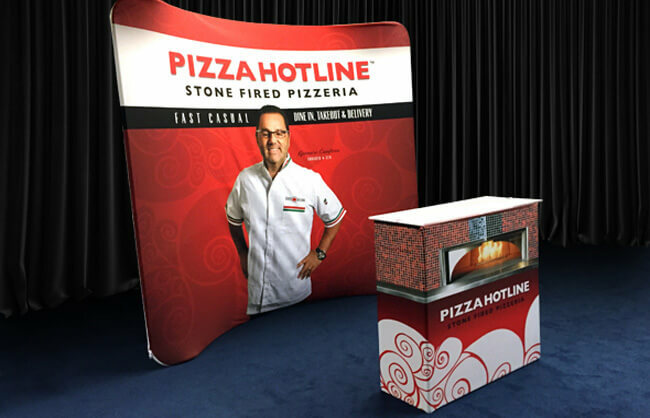 On behalf of Brown Communications Group I would like to say that Todd and his team at Creative Display consistently provide quality products, timely delivery and superb customer service. 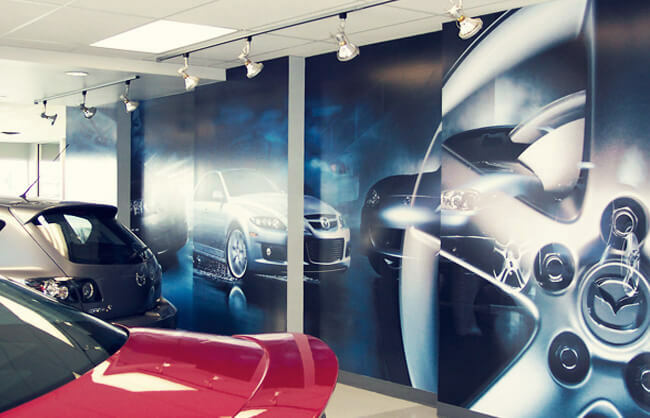 Todd's experience, knowledge and professionalism have always been above and beyond our expectations. 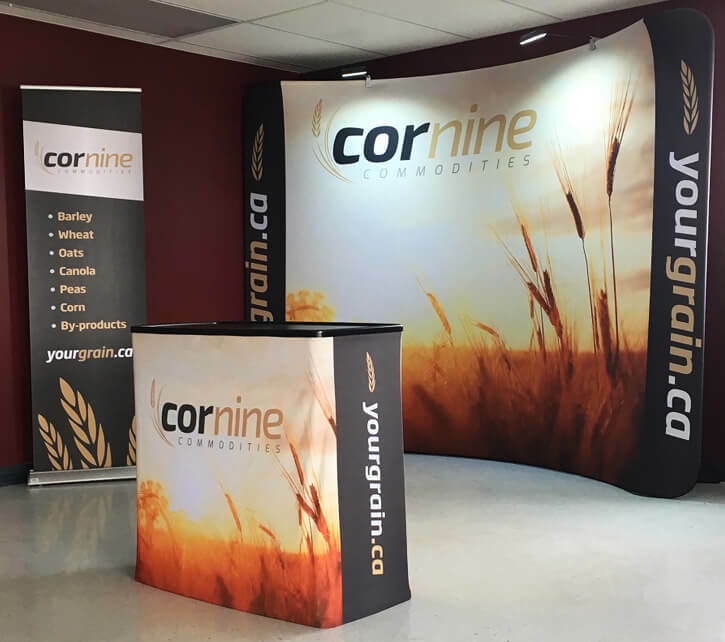 Booth looked awesome and the response was fantastic both from our crew and customers. 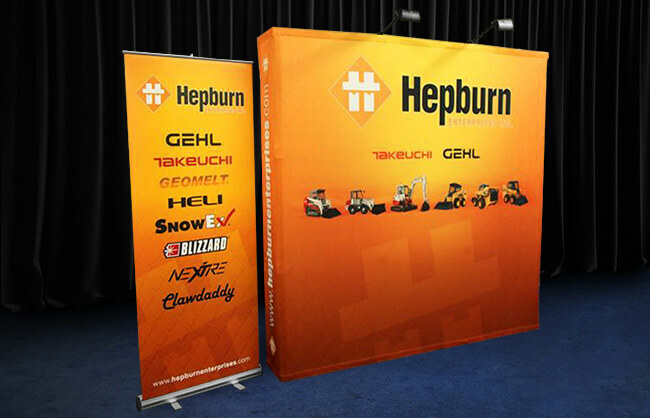 Thanks for all the assistance. 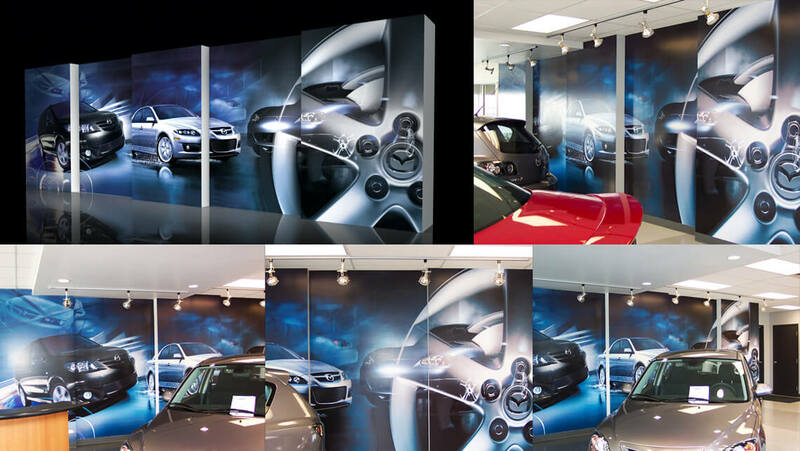 The staff at Creative Display are very professional, courteous and helpful with anything that we ask of them. 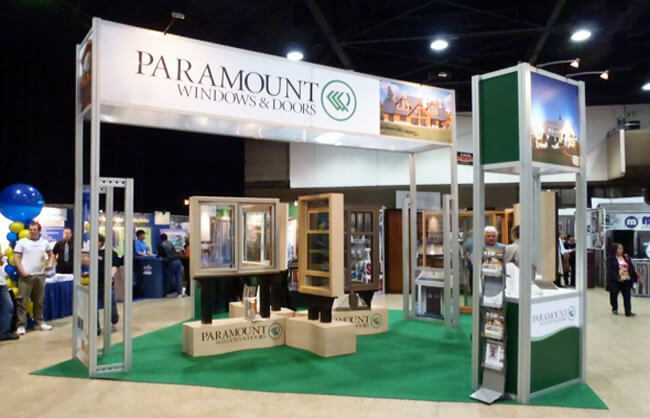 They are also very knowledgeable in regards to the product that they sell. 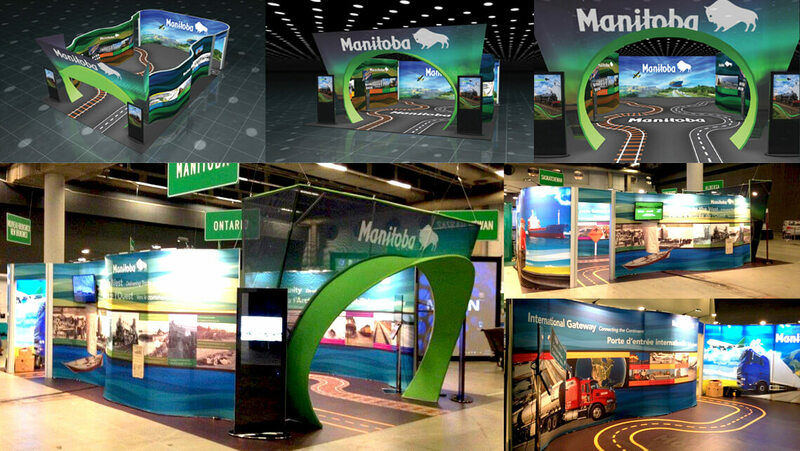 It is a pleasure to work with Creative Display!